A native of Cherry Log, Bud Holloway grew up in the timber business. 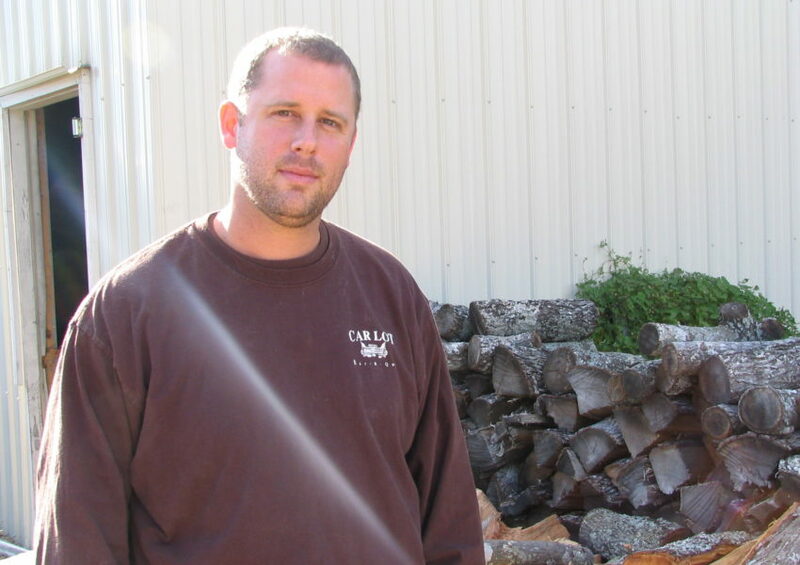 He started working in a local sawmill as a young boy. Later, he went into the military. When he returned home he decided to become a truck driver so he could see the country. But when Bud started a family, he retuned to his roots. Claude Underwood opened a country store and gristmill in Cherry Log in 1950. When grocery chains started popping up in the area and he began losing customers, he turned to barbecue. When Claude was ready to retire, he asked Bud if he was interested in taking over. Bud didn’t know anything about running a restaurant, but he knew enough about barbecue to make a go of it. He bought the business in 1967 and spent the next 40 years making a name for himself and his ‘cue. Bud Holloway passed away in November 2008, just 9 months after this interview was conducted. Today, his granddaughter, Samantha Callihan, is at the helm, smoking hams and keeping Bud’s barbecue legacy alive in the same tiny mountain town that her family has called home for generations.